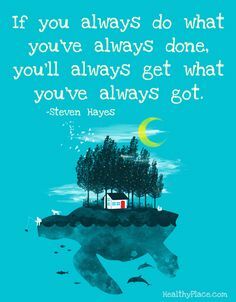 Do you always do what you’ve always done? Do you really care for (your) students? Are you listening to your fear of administrators, the inspection etc? Do you really want your students to really acquire the language you like to teach? 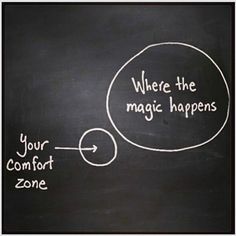 What are you prepared to do in order to really do what’s necessary for your students? Geef hieronder je email adres om dit blog te volgen en om per email notificaties te ontvangen van nieuwe bijdragen.